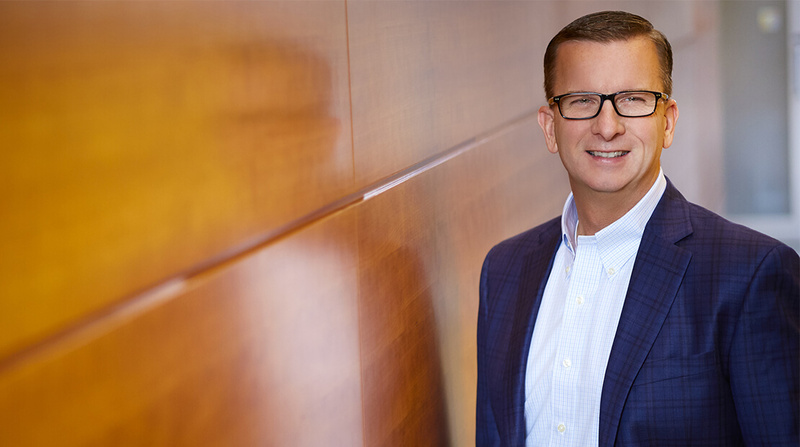 Hormel Foods Corp. has named executive Jeff Baker to a newly created role, overseeing the company’s growing deli business. Marketwatch reports on the Austin, MInn.-based company’s announcement, which creates a new group vice president job in charge of Hormel’s Jennie-O Turkey Store deli division, which includes its DiLusso brand and the newly acquired Columbus Craft Meats. In a statement, Hormel said that the appointment was a reflection of the company’s growing presence in deli offerings. “In addition to behind-the-glass and grab-and-go deli offerings, we have seen a shift toward more foodservice offerings with growth in prepared foods and in-store restaurants,” said Hormel CEO Jim Snee. Hormel bought Hayward, Calif.-based Columbus in an $850 million deal last year.